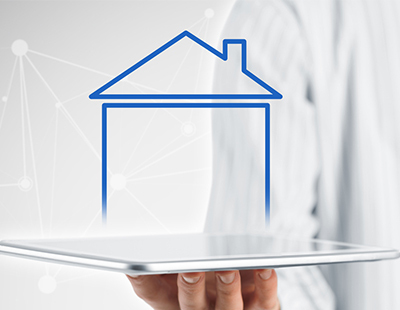 A leading PropTech exponent is supporting the government’s Housing Court initiative, suggesting it could make redress for agents, landlords and tenants quicker and simpler. 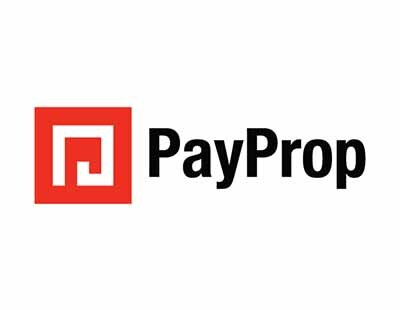 Neil Cobbold, chief operating officer of automated transaction platform PayProp UK, makes his claim as the government today closes its Call for Evidence on the suitability of a dedicated Housing Court. The proposed court would deal with property-related disputes, including those regarding repossessions and sub-standard rental housing, and would replace the current system which requires consumers to pursue their cases through the County Courts, Magistrates’ Court, High Court or First Tier Tribunal. “A dedicated Housing Court could provide a range of benefits for letting agents if disputes between landlords and tenants are resolved quicker. It could also tie in effectively with the government's ongoing plans to introduce a single housing ombudsman for the property sector” says the PropTech entrepreneur. "A less complicated redress system which is solely designed to deal with housing disputes is in the interests of everyone in the industry" he adds. More specifically, Cobbold says a simpler dedicated court could placate concerns over landlords regaining possession of their properties if tenants default on rent during a long tenancy of the kind currently supported by the government. Official figures estimate that the average time taken between a private landlord's County Court claim to possession by a bailiff is over 16 weeks. "A dedicated housing court could make it easier and quicker for landlords to regain possession of a property via the legal system. 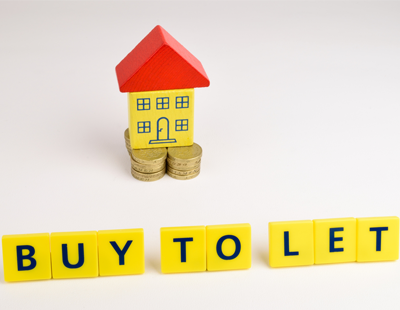 What's more, a simplified system could also make the process easier for landlords to navigate without costly professional legal support” suggests Cobbold. Likewise, he says, tenants may find it easier through a dedicated court to seek justice against landlords providing unlawful accommodation. The Call for Evidence was launched in November and has been seeking views on whether a Housing Court would benefit landlords, tenants and the industry. Should we not wait to see the format of the proposed Housing court, including costs, waiting times etc.